Gift Certificate – Cocktail Culture Co.
Friends don’t let friends go thirsty. Let your friends pick whatever they like! From cocktail classes, scotch tastings, bourbon tastings, bar tool kits, and more. Gift certificates are the perfect gift. Choose the amount and send it to someone special. From cocktail classes, scotch tastings, bourbon tastings, and more. 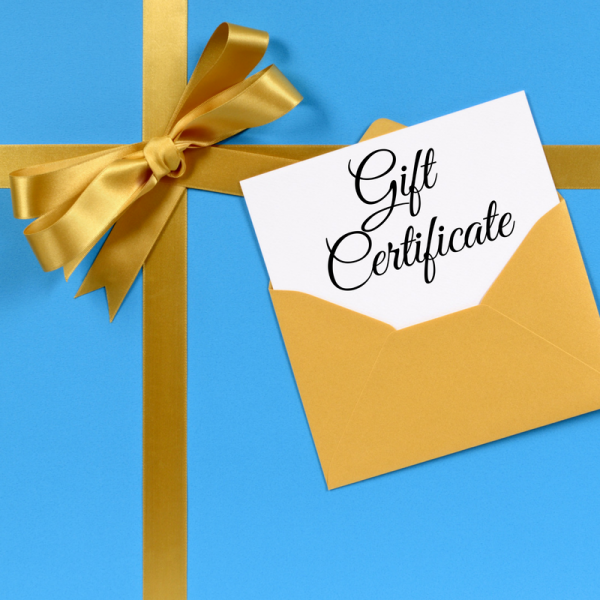 Gift certificates are the perfect gift.